According to SCF Arizona an individual may be eligible to receive compensation benefits if they have missed work for eight or more days in a row resulting from a work related injury. Temporary partial benefits are typically paid to an employee that returns to work, and due to their disabilities, are not able to earn the same amount they were earning prior to their disability. It is common for an employee, or employer to submit pay stubs to an adjuster so the temporary benefit of 60 percent of the difference between earnings before the injury and after the injury can be determined. 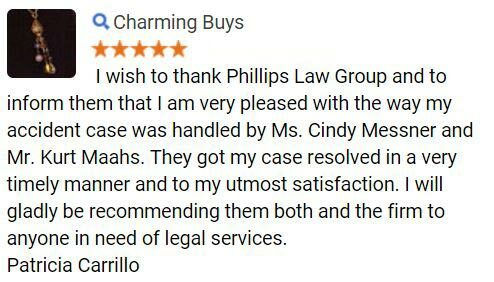 At Phillips Law Group, our workers compensation attorneys believe that if you or a family member has been injured on the job, the victim may be entitled to temporary partial benefits. Our attorneys are determined to fight for your rights in the court of law and investigate your claim in seek of the maximum compensation benefits. Over the past years, the limitations of an individual being able to collect temporary partial disability benefits have changed. Prior to January 1st 1991, an injured employee was able to collect 341 weeks of temporary benefits, whereas injuries between January 1st 1991 and February 8th 1994 benefits increased to 350 weeks total. As of February 8th 1994 the number of weeks of temporary benefits collected has been reduced to 626 weeks. In addition, there is a three day waiting period an individual must wait for the payments of his or her disability benefits. In the case that the disability extends longer than 14 days, this three day waiting period is waived. Furthermore, if an employee injured on the job returns to temporary work within five days of sustaining the injury, the employee must pay the worker from the first day of injury, thus the three day waiting period is waived. How is Temporary Partial Benefits Calculated? Temporary partial benefits are calculated based on two thirds or 66 percent of the difference between the average amount paid to the worker prior to the injury and the total amount that individual earns in the temporary working job. An example of this is if a worker is making $500.00 each week prior to the injury. Then the worker was being paid during their time off at an amount of $525.00 each week, then returns to temporary work and makes $200.00 each week including taxes. Thus, the wage difference is $325.00, which would mean the worker will receive $216.67 each week with their temporary partial benefits. As temporary partial benefits are paid to individuals who have been injured on the job, it is necessary to understand some common types of on the job injuries. Of course, there are many different causes of injuries, which depend on the type of job duties performed. Thus, our attorneys have gathered a variety of different types of injuries that could be sustained. If you have been injured on the job, it is necessary to notify your boss as well as seek medical attention. These medical documents are imperative to prove your injuries were job related. This is necessary to receive your temporary partial disability benefits. At Phillips Law Group, our attorneys believe that if someone is injured while on the job, that individual may be entitled to compensation for their losses. 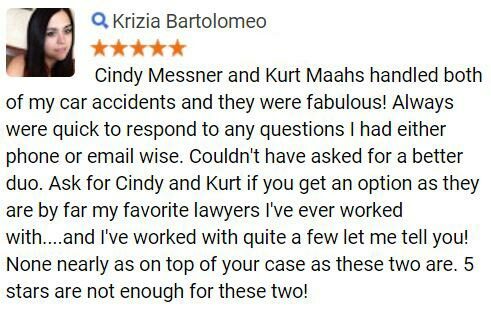 Our attorneys have assisted individuals in receiving the benefits they deserve, and will fight for your compensation benefits. 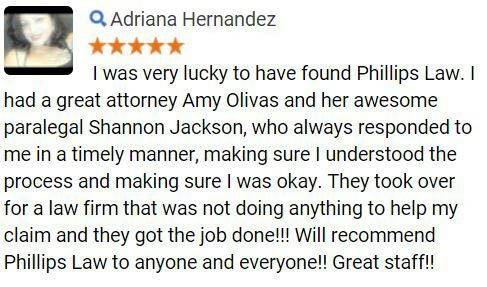 Being based in Phoenix, our personal injury attorneys in Phoenix are able to help individuals throughout the entire state of Arizona and beyond. To learn more about our law firm, we encourage you to call or text 1-800-706-3000 today. At this time a member of our intake team will gather necessary information about your injury, and then quickly connect you with an attorney ready to take your specific case. 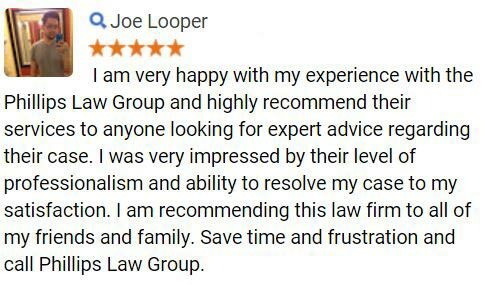 Alternatively, if you would like our law firm to contact you, complete the quick and easy Free Case Review form located on this page. Its simple and all of your information will remain confidential.